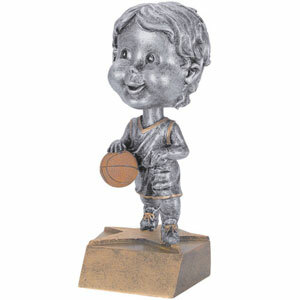 Bobble head basketball female figure on gold base. 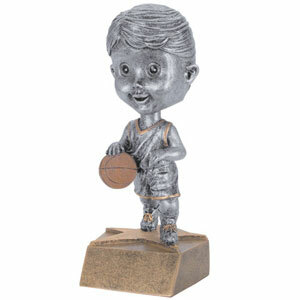 Bobble head basketball male figure on gold base. 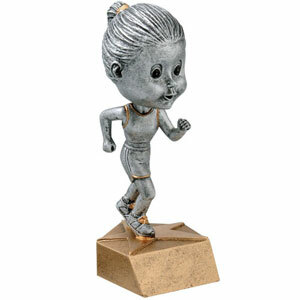 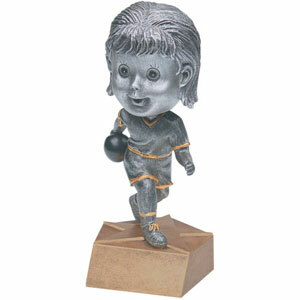 Bobble head bowling female figure on gold base. 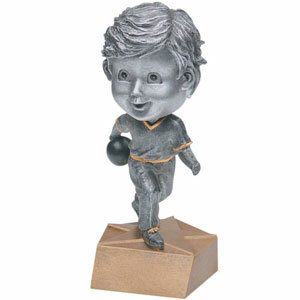 Bobble head bowling male on gold base. 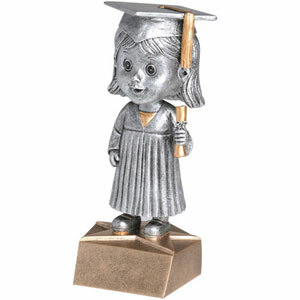 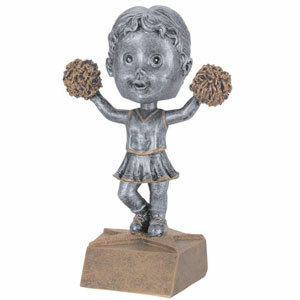 Bobble head cheerleader figure on gold base. 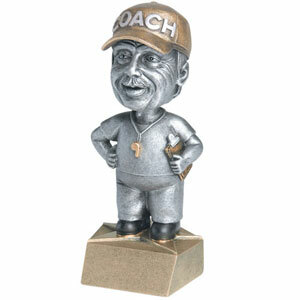 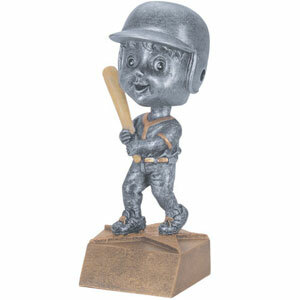 Bobble head coach figure on gold base. 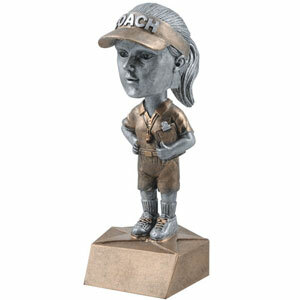 Bobble head coach female figure on gold base. 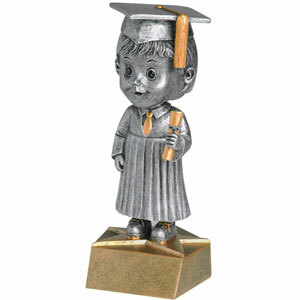 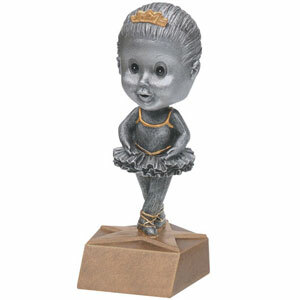 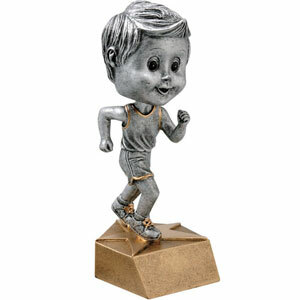 Bobble head dance figure on gold base. 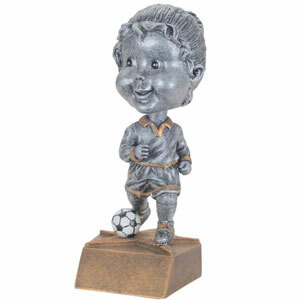 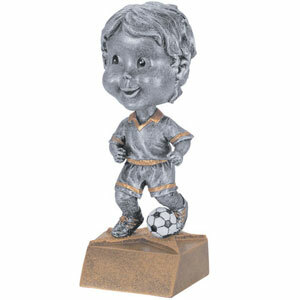 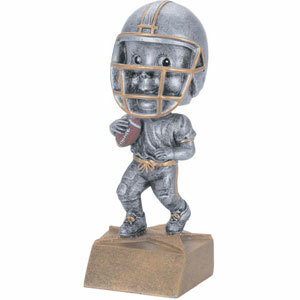 Bobble head football figure on gold base.